Kate Winslet  Celebrity desktop wallpaper, Kate Winslet wallpaper, Celebrity wallpaper - Celebrities no. 2342. 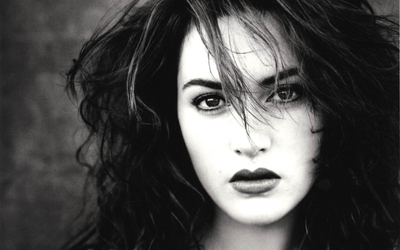 Download this Kate Winslet  Kate Winslet desktop wallpaper in multiple resolutions for free. Kate Elizabeth Winslet (born 5 October 1975) is an English actress and occasional singer. She made her film debut in Heavenly Creatures (1994), for which she received her first notable critical praise. She achieved recognition for her subsequent work in a supporting role in Sense and Sensibility (1995) and for her leading role in Titanic (1997), the highest grossing film at that time. She is the youngest person to accrue six Academy Award nominations, and won the Academy Award for Best Actress for The Reader (2008).